December | 2015 | WorstPlans.com updates every Monday! This incredible camouflage for computer programmers and other office workers who snack at their desks will ensure that the dreaded mustard-on-white-shirt-before-crucial-meeting scenario is never repeated. Camouflage is a useful tool for hiding something in a distracting pattern that it blends into. Most frequently, camouflage is used to hide a person (for example, a hunter or soldier) in an environment where they would prefer not to be spotted. Fig 1: Traditional forest camouflage, used to hide from snakes, owls, and other woodland predators. Camouflage can also be used by individuals who don’t actually need to hide themselves. 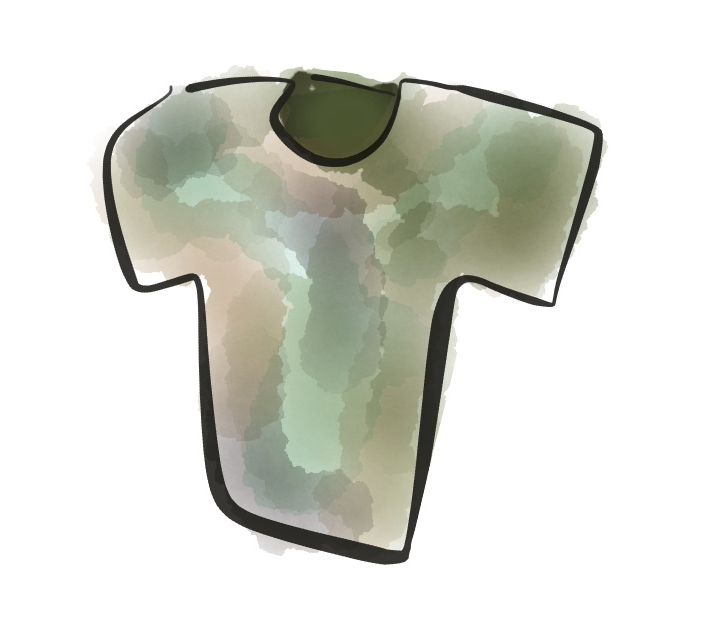 For example, computer programmers can apply camouflage techniques to hide undesirable stains on regular clothing. 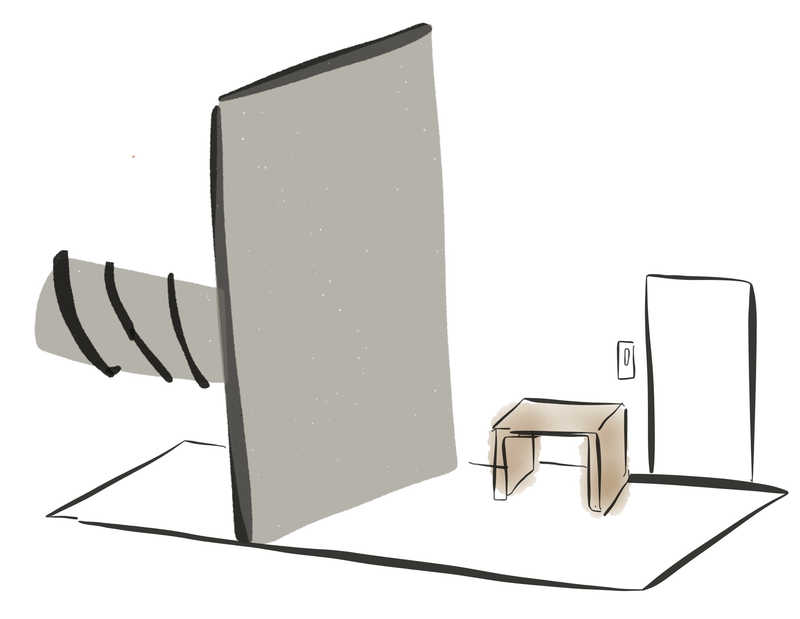 Fig 2: The main hazard that sedentary computer workers face—the sudden and unexpected assault of artificial-cheese-flavored snacks. These can easily stain clothing in an obvious and unsightly fashion. In order to avoid having the cheese-product assault become a career ending injury, we can apply camouflage techniques to the user’s clothing. Behold, the cheese-patterned cargo shorts (Fig 3)! Fig 3: These fashionable cargo shorts would most likely be advertised as “Cheeto-proof” or “Cheez-It-proof,” except that these are both trademark-protected brand names. Presumably the fallback name would be “artificial cheese product-proof cargo shorts.” This soon-to-be-ubiquitous pattern is the generic “woodland camo” of the high-tech office world. Other camouflage patterns would also be available for non-cheese-product consumers (Figs 4, 5). Fig 4: The “ketchup and mustard” variant protects against two of America’s favorite condiments. Essential for the hamburger connoisseur. Fig 6: Other types of snack food would warrant different patterns. This example may protect against the colorful outside coating of M&Ms, Skittles, and a wide variety of other candies. You can create one of these today at any custom-shirt-printing company. Be sure to send royalties to this blog! PROS: An elegant and fashionable solution to a classic problem. CONS: Since these new patterns do not blend into the forest, you may be attacked by a snake or an owl if you wear them while traipsing through the woodlands. This “smart carafe” will streamline office coffee acquisition and, if it is smart enough to use Microsoft Excel, possibly replace YOU as well! Smash it before it is too late. In many office environments, communal coffee is brewed periodically. But it is difficult to tell how old the contents of the carafe are (or if it’s even coffee from the day before). Fig 1: The classic coffee carafe. No bells or whistles. How barbaric! The simplest proof-of-concept “smart carafe” would just have a small switch on the lid that would start a stopwatch on the side of the carafe. This would tell you when the lid was last opened, which would normally be a reasonably estimate for when the coffee was last made. More complicated systems could use a floating sensor to determine the percentage filled (which would work even for liquids of other densities, in case you need a carafe full of liquid mercury for some reason) and a temperature sensor. Of course, a frosted glass window on the side of the carafe would also be sufficient for determining percent-fullness without any electronic gizmos. Fig 2: The upgraded carafe. It’s been an hour and 24 minutes since this carafe was filled with a liquid of unknown type. Your office should switch to the smart carafe for all future breakroom-liquid-containing needs. CONS: The carafe might be too smart. Did you ever see the Kubrick film 2001? Like that.